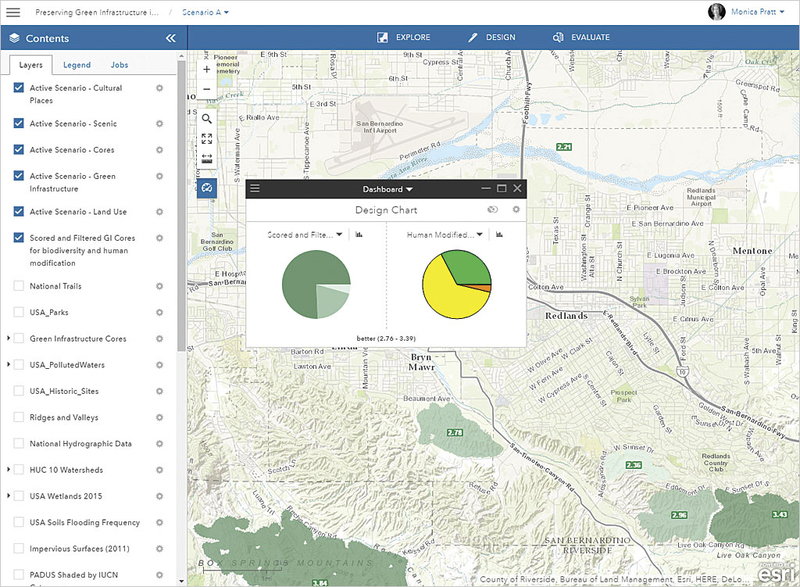 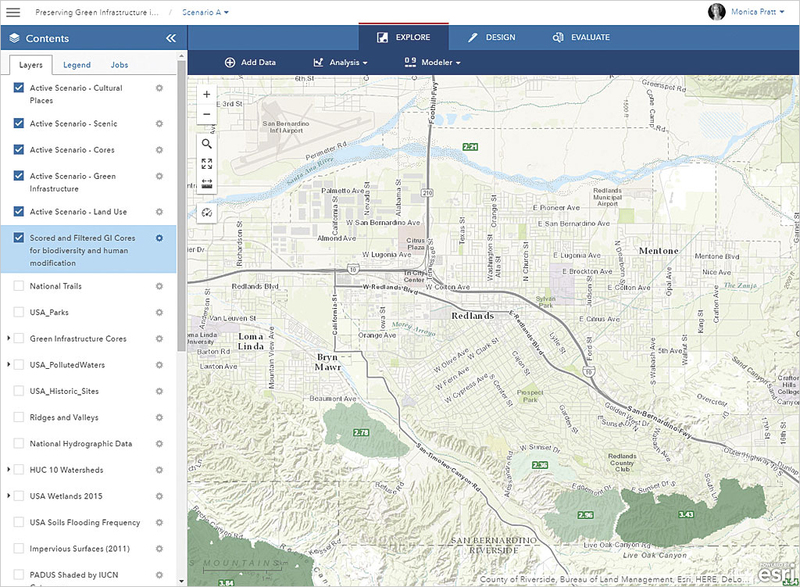 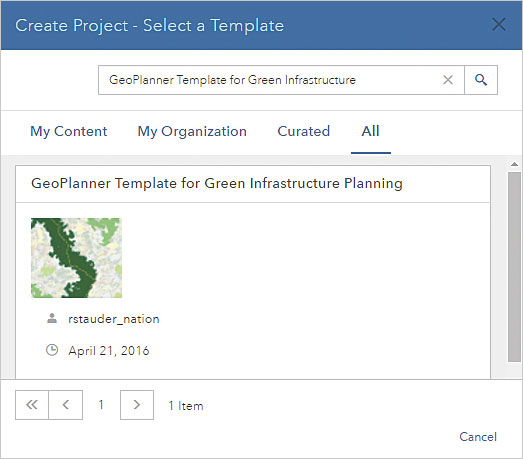 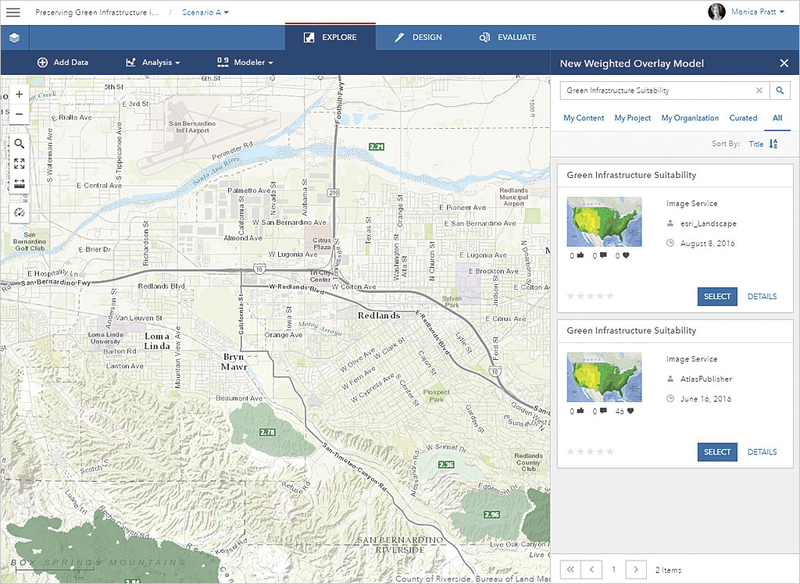 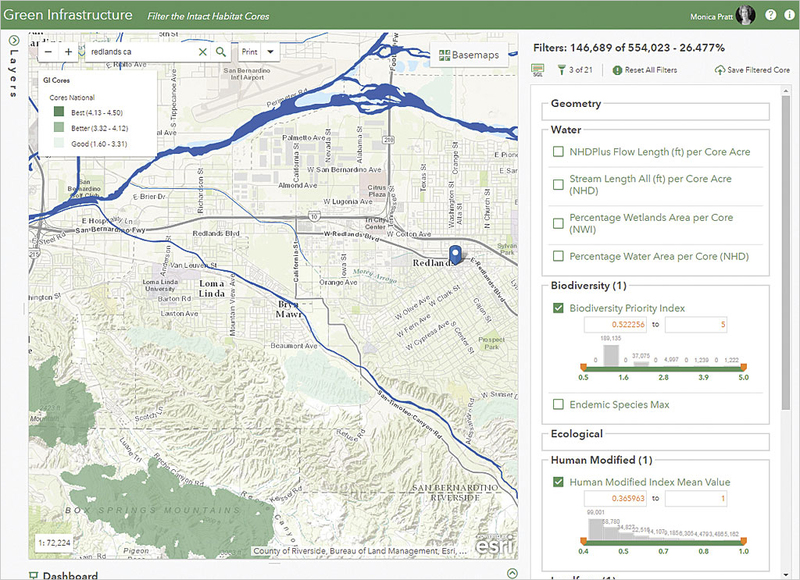 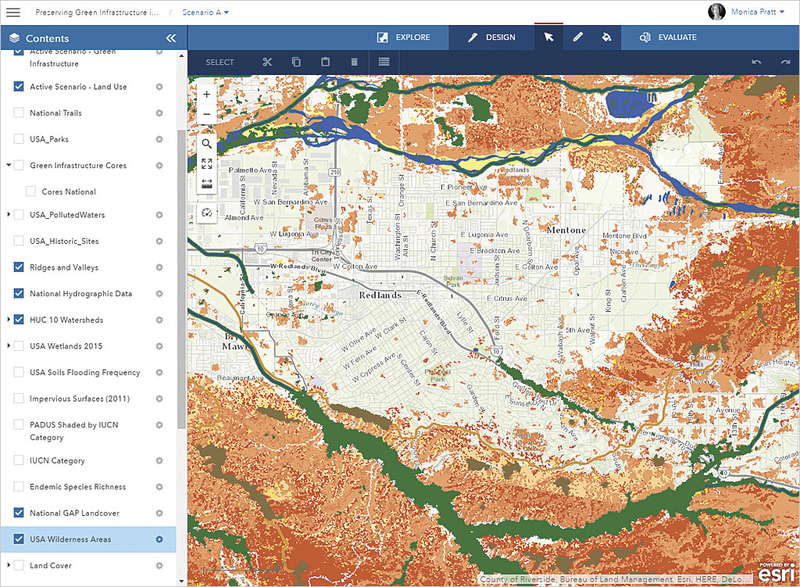 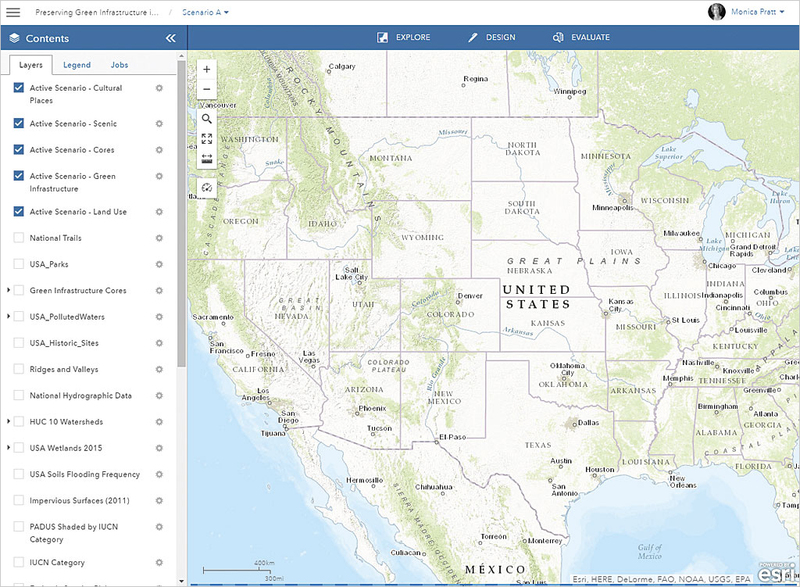 Using GeoPlanner for ArcGIS with the GeoPlanner Template for Green Infrastructure Planning provides the methodology and tools to help you apply geodesign principles and use the data on intact areas provided by Esri to identify green infrastructure and preserve it first. 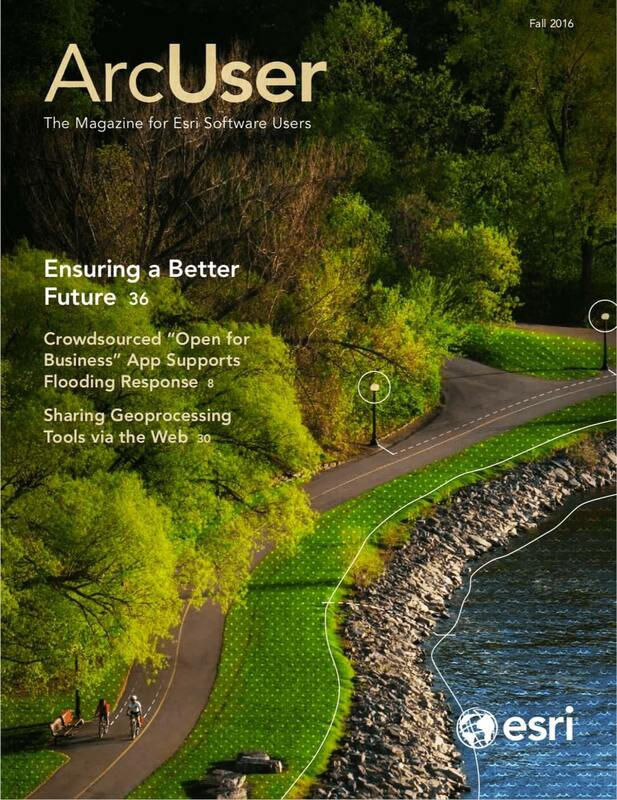 To learn more about the value of preserving green infrastructure, see “Ensuring a Better Future” in this issue. 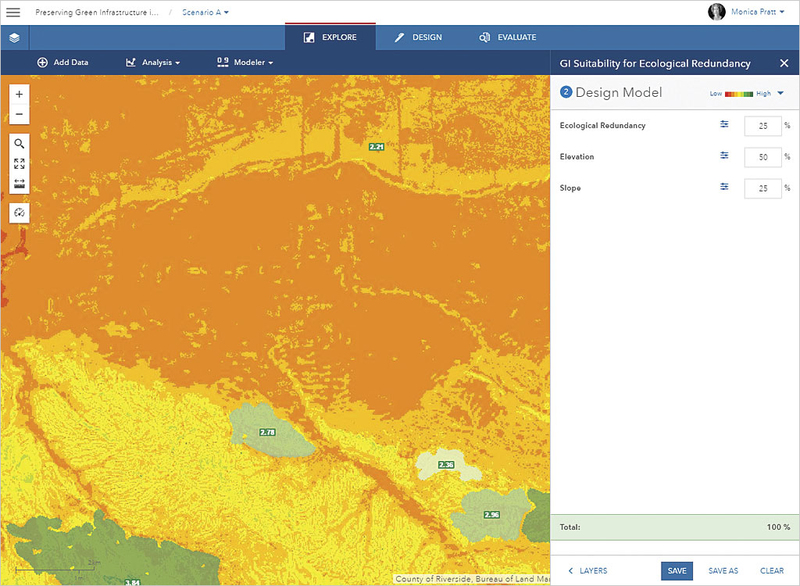 You can now use the model just generated in GeoPlanner’s dashboards to understand the performance characteristics of an area.